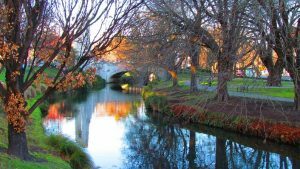 Find local Christchurch Business, Events, Attractions in one unbiased place. List your business and have it reviewed by patrons all for free. 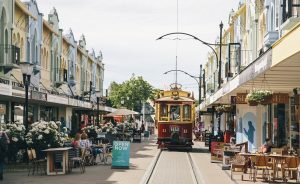 We are a 100% focused on just the local Christchurch experience and looking to provide local Christchurch’s and tourists the best local Christchurch services fast. Help us make this the Best business directory in Christchurch by signing up free today. Find a business or review one in our online Christchurch centric directory. 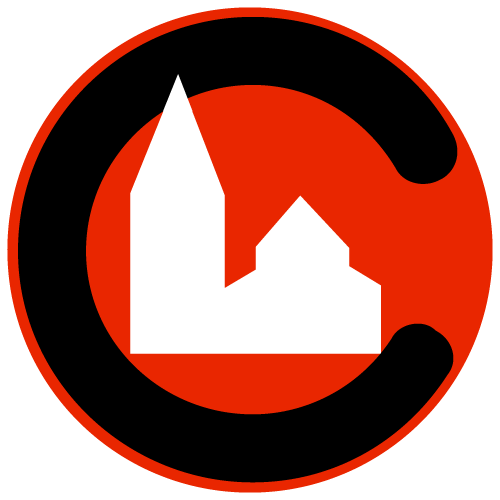 Help make this the best concentration of quality information on local Christchurchan services out of any current directories available online. 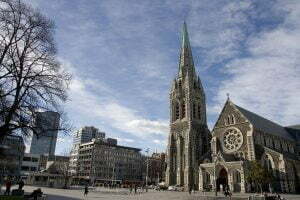 Looking for a service in Christchurch?